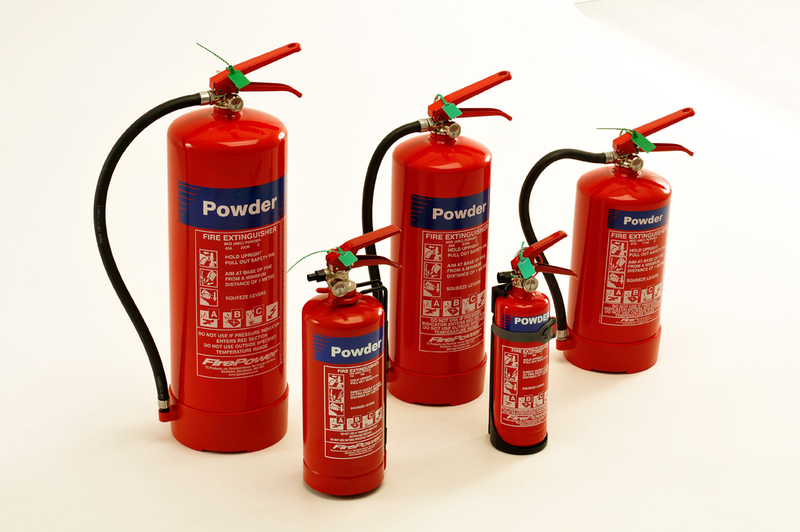 The best known fire extinguisher range in the UK has been relaunched and remodelled – the Firepower range is now available for sale from ourselves in the west of Scotland to you. 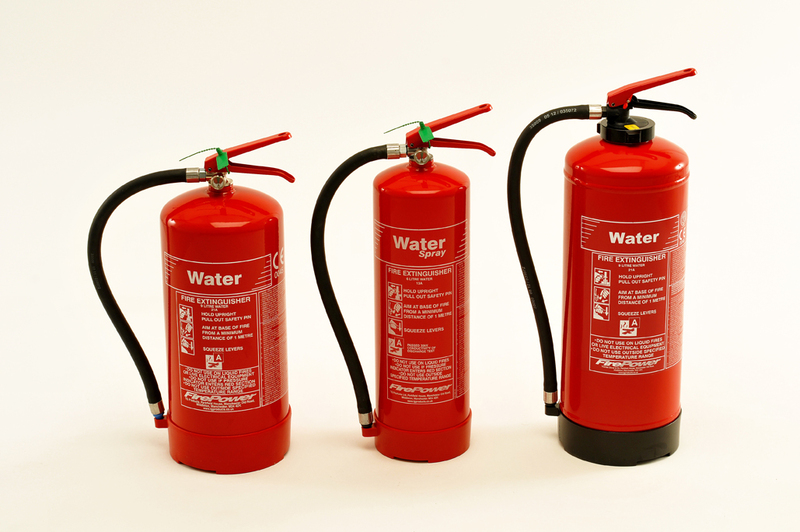 Have a look at our latest video giving you peace of mind that your buying the best and most cost effective fire extinguisher on the market to protect your business around! This entry was posted in Fire Extinguisher Products and tagged fire extinguisher, firepower, glasgow, lanarkshire, new range, renfrewshire, scotland, types. Bookmark the permalink.